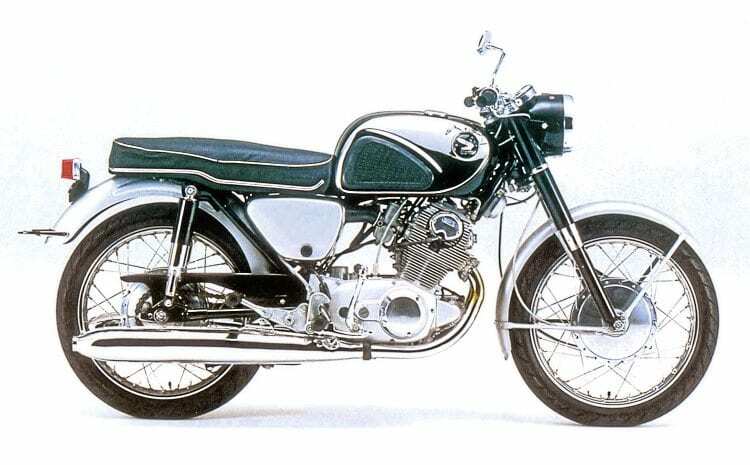 Q: I am having a bit of trouble with my Honda CB72, 1965 model, and I wonder if you can help. Apart from all the other work I have done for my restoration, I have overhauled the engine, replacing parts where necessary, and made sure that everything is within the tolerances given in the workshop manual. However, having put it all back together I now find that despite otherwise working perfectly okay there is one problem and that is the engine noise. There is a definite noisy tappet sound, but I can assure you the valve clearances are correct and I have double-checked this. I have also made sure that the clearance adjuster screws and valve stem tips are not damaged. So what is going wrong here? Will I have to take it all apart and start again? 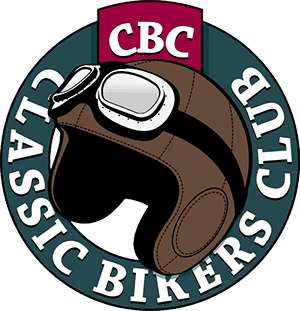 Got the CB-jeebies with your 72? 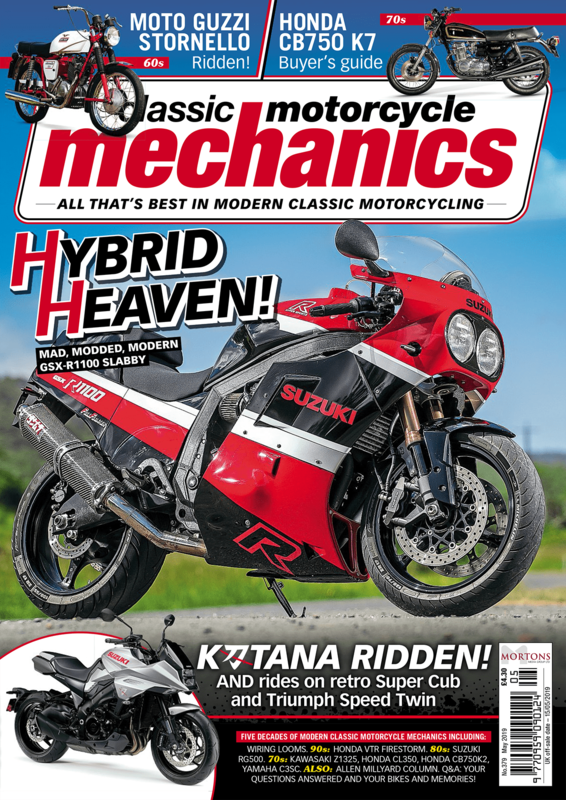 A: I have come across this one on a similar bike and I have good news in that you will only need to partially dismantle the engine. You will not even need to remove the engine as you will only need to access the area of the valve operating mechanism. The fault (if it is the same as mine had) is that there is excessive clearance between one of the rocker arms and the cylinder head casting, so it can move sideways when operated by its cam and hit against the head. It sounds just like a loose tappet. Just insert some thin shimes (ie in effect very thin washers) between the rocker arm and the head to take up the slack. You might be able to make your own if you get hold of a couple of hole punches of the right size (one to form the outer diameter and the other the inner) and some thin shim stock from an engineering supplier.